Century Laminates has been the front-runner in applying innovation at work. This simple philosophy has been the cornerstone of all our processes and technologies. It has led us to design and deliver contemporary lifestyle statements that have become synonymous with modern living. By giving more freedom to our users, we ensure they have more choices available that will help them in achieving what they desire. CenturyLaminates uses a unique technology in which special resins impart extra strength to its laminates, making them highly resistant to scratch and abrasion. 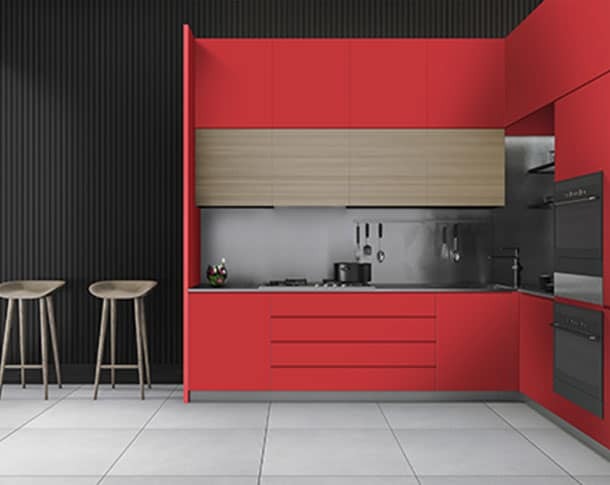 CenturyLaminates' exotic range of decorative laminates is characterized by higher color fastness and the best bonding properties with substrates available in the market today.